Robotics is not only the future, but it is also the present. By familiarizing students with programming, sensors, and automation, they hone critical computational thinking skills needed to succeed in both the 21st century's workforce and everyday life. Academically, the study of educational robotics affords a wide variety of learning opportunities because the discipline has STEM (Science, Technology, Engineering, and Math) and even STEAM (Science, Technology, Engineering, Art, and Math) as its prerequisites. Robotics is always interdisciplinary in ways that are tangible and applicable to students. Additionally, activities involving robotics necessitate that students collaborate, think computationally, troubleshoot (identify and solve problems), and innovate - all fundamental skills for 21st-century professionals. Educational robotics is an excellent way to make math more meaningful for students. 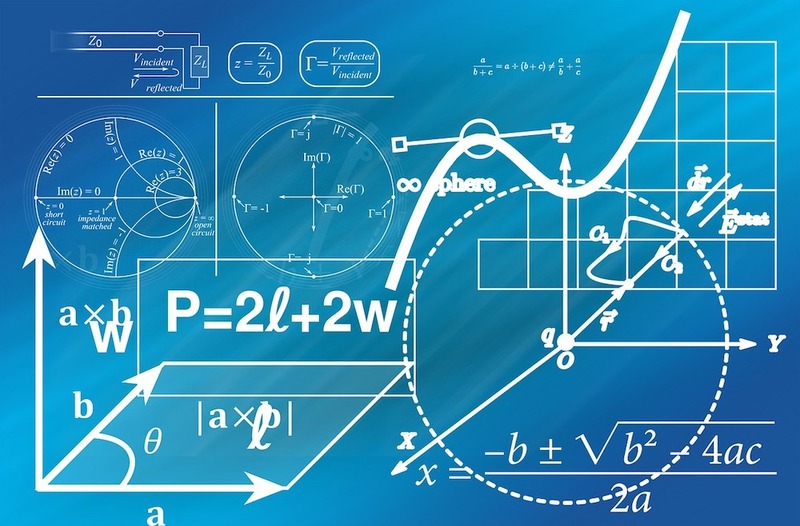 Robots provide the "hook" that enables students to connect with, and immerse themselves in, the world of mathematics by applying their skills to a real-world setting. Students are then able to learn to appreciate the value of mathematics in their daily lives. Organize your classroom to facilitate project-based learning (PBL) and have students collaborate in teams to complete robotics projects. Provide rubrics for both collaborative efforts and for the deliverable project at the beginning of the project so that students recognize your expectations. Have students use journals, scheduling charts, and other planning tools to plan and execute project development. Those planning materials should be a place where students can show some of the mathematics involved in their solutions. Allow students to communicate their processes and results of the entire design process using verbal, graphic, quantitative, virtual, and written means, and/or three-dimensional models (STL standard 11.R & CCSS.Math.Practice.MP4). Let your students' technology, science, or other teachers know what students are working on in your class so that they might assist and/or provide guidance and suggestions. Provide time for research so that students can explain their solutions, evaluate existing designs, collect data, communicate their processes and results, and attach any necessary scientific research or mathematic concepts or skills (STL standard 9.I). Encourage students to look for multiple ways to solve a problem. With regard to troubleshooting, create an atmosphere of learning where students are expected to "fail" at first. By doing so, you allow students to make sense of problems and persevere in solving them (CCSS.Math.Practice.MP1). "Failing forward" is a valuable life skill. Encourage students to attend to precision (CCSS.Math.Practice.MP6) by refining their designs and ensuring quality, efficiency, and productivity of their final project (STL standard 11.0). Highlight for students the algebra and geometry concepts included in their solutions. For example, figuring out the power setting, time running, or distance traveled when running the motors of a wheeled robot requires algebra. When figuring out the distance of a turn, they're applying their understanding of angles. Emphasize the importance of ratios and proportions within educational robotics. The distance traveled by a wheeled robot is proportional to the circumference of its wheels. Students will need to calculate the wheel's circumference in order to calculate the number of wheel rotations they need to program their robots to move. Avoid allowing students to use guess-and-check methods for programming their robots. Students will default to guessing and checking the values they enter for moving and turning unless they know a better and easier way to be precise. By emphasizing calculations so that they can properly program their robots the first time (see previous two bullets), you highlight an easier and more effective approach to programming.